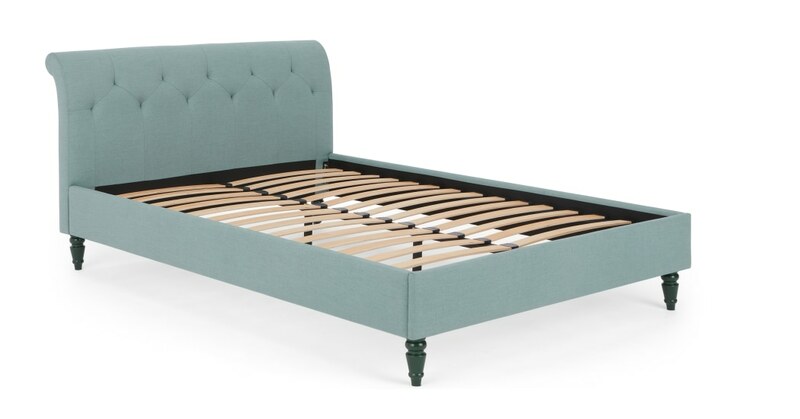 An update on classic style with a bold touch – the low headboard and mid-gloss legs give Linnell an up-to-date finish. With Linnell, comfort is king. Take the soft curve of the padded headboard – it makes a sleek addition to a modern bedroom. Linnell is a lesson in practical design. Sleep sweetly, and in style – the look of this double bed won't date.